Armored Train is a procedurally generated adventure. Feel yourself in the role of an armored train engineer in an unfriendly, evil and not forgiving world. Improve your armored train, engage in trade and fighting, learn the history of this gloomy world. Hello dears! 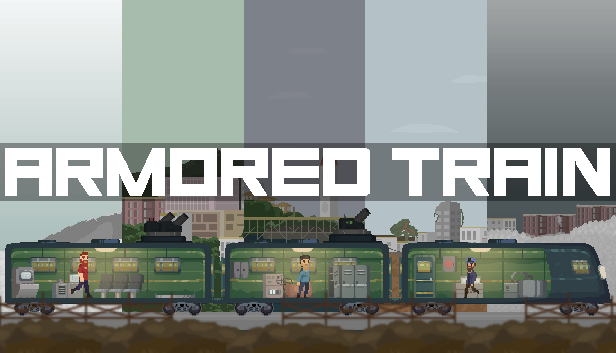 Until the end of April, the next update for the armored train will be released. From the main: achievements will be added, some bugs will be corrected and some key systems will be remade. I would really like to know what you lacked in this game, and what you would like to change. All your wishes (If they will of course) I will try to fulfill in life. Also at the end of April will begin a weekly sale of the game. Hello! 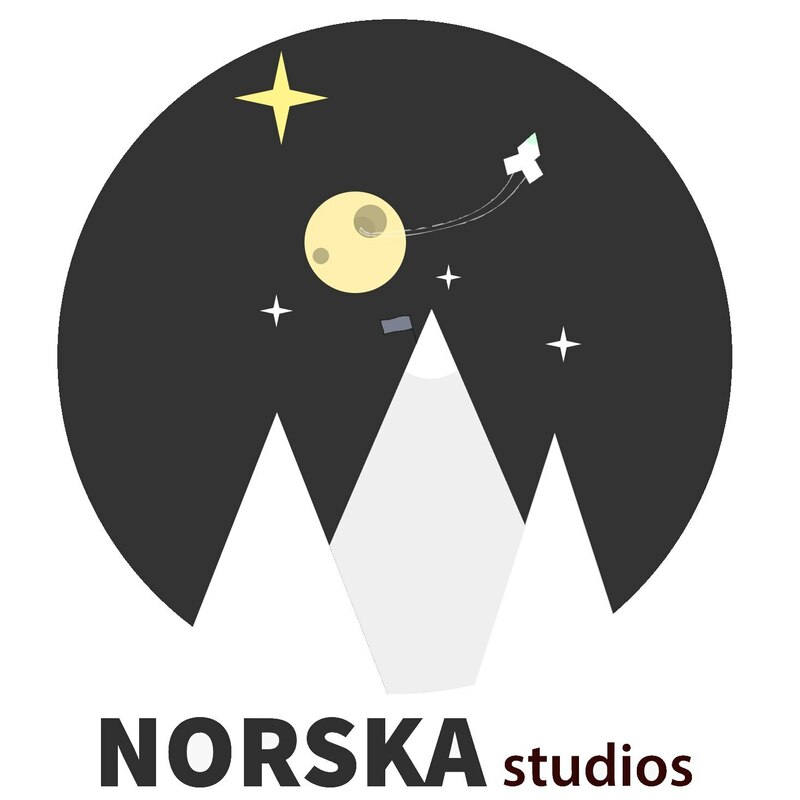 Today we are releasing a very large update. Almost everything has been processed. Also a lot of new things have appeared. We hope that all the changes you like. Almost New train of the protagonist. Its look very nice! And many many others! If you like this update, then it will only get better and better. Armored Train is a unique, procedurally generated adventure in the post-apocalyptic world. Under your control will be an old armored train and several crew members, but by your efforts, everything can be changed. Get equipment by killing enemies and performing various tasks. Your main goal is to get to the last functioning bunker, but how do you accomplish this task depends only on you! Each meeting with the enemy is unique, each event is unique. Because of this, each passing game will be unforgettable. Immerse yourself in this gloomy and cruel world and learn all its secrets. Procedural generation in absolutely everything. Freedom of choice. You are free to do whatever you want. Colossal replayability - each passage is unique. About 100 unique text assignments. Strategic component of the game. The presence of tactical pause and a variety of different abilities that can be successfully combined. The system of karma. The ability to play as a good hero and bad hero to. The high difficulty of the game is due to the advanced combat system, which does not forgive mistakes.